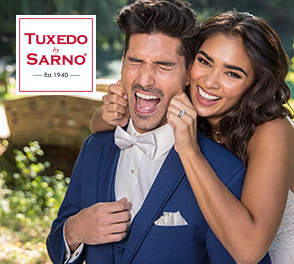 When deciding who to include in your tuxedo plans, be sure to consider all of the family members who will be appearing in your wedding pictures. 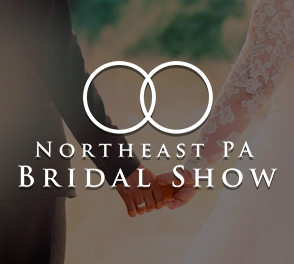 The week of your wedding, you will have a final fitting appointment for all the members of your party to try on their tuxedos. 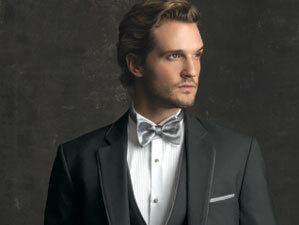 Your tuxedo retailer will make final fitting adjustments at that time.